This scam can clean out your bank account and it’s something you need to be aware of. 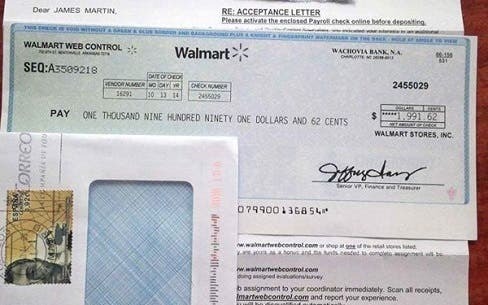 A man living in West Virginia whos name is Berry received a check for $1,892 that appeared to be from Walmart. He even thought it looked like the real deal and had professional looking signitures from Wal-Mart officials. He still had his doubths however and decided to get a second opinion. After consulting with his family he learned that it was a scam. 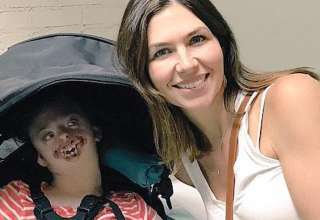 Other people had received the check with the exact same amount and it was accompanied by a letter appearing to be from Walmart. The scams comes in a well professional looking letter and it states that there is a check there along with your new Quality Control position in Walmart. If you choose to accept the position then you will need to activate the check in order to put it into your bank account. If you follow the instructions and activate your account and deposit the money then the thieves will take every last penny from your account. Share this information with your family and friends to try and save them from falling from this scam. Have you received one of these letters? 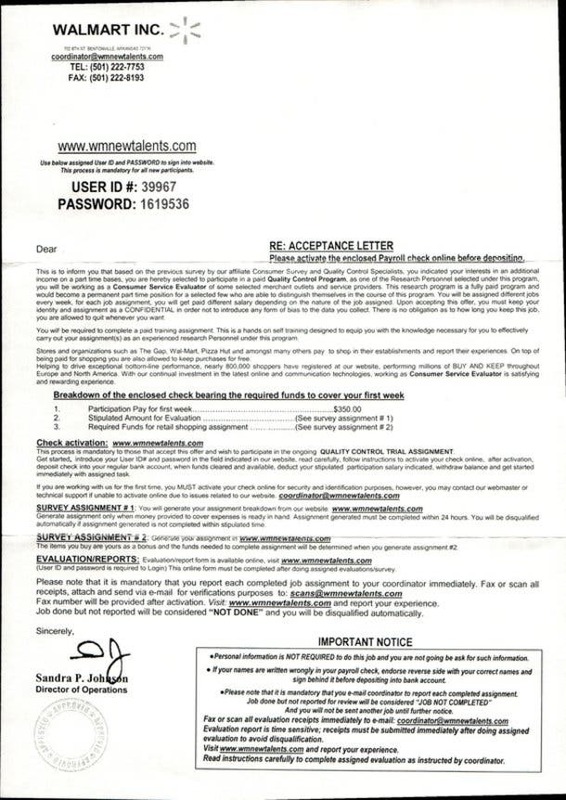 Have you ever received any kind of scam letter?